AMBOY — On Sat., Feb. 16, North Clark Historical Museum will hold the 31st Annual Membership Meeting. The potluck is at 5:30 p.m. in the basement, and the silent auction will begin at 5:30 p.m. in the Sanctuary. The business meeting will start at 6:30 p.m. 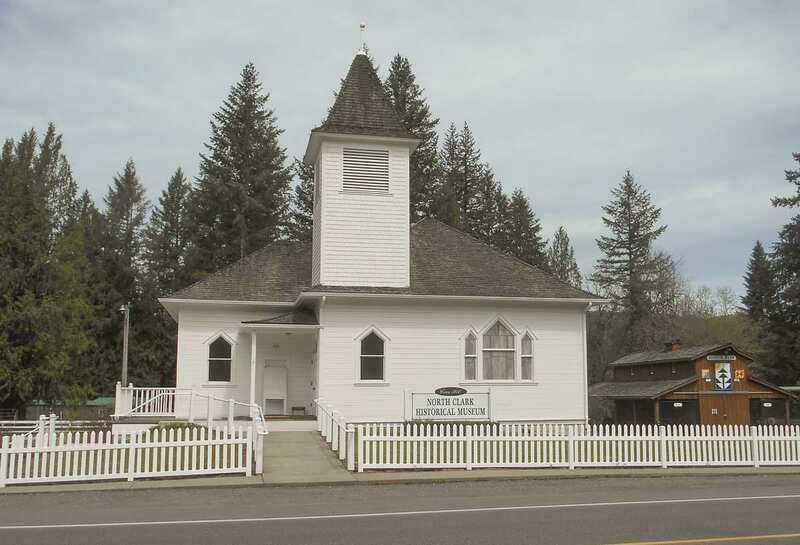 The Museum is located at 21416 NE 399 St, Amboy, WA 98601. The membership meeting is open to the Public. The 2019 Raffle Quilt, made by the Chelatchie Quilters, will be revealed, and tickets will be available. Quilt Raffle proceeds go to the Capital Improvement Fund. General business will be conducted and Board Members Barbara Rogers, Jerry Johnson, and Georgene Neal will be up for reelection for a three-year term. Past year’s events and activities will be reviewed. Citizen’s Award will be presented to Joe and Susan Millea, owners of the Moulton Falls Winery, for their continued support of the Museum and for their involvement in the community. Items for the Silent Auction include $100 Gift Card from Fred Meyers; Moulton Falls Wine Tasting; Moulton Falls Wine Basket; Hand Crafted Wooden Wine Rack; Bird Feeder; 50-foot hose; old-fashioned stool; Scrapbooking Paper; Gift Certificate from Chelatchie Quilters; Mickey Mouse Doll and Fancy Doll from Chris Winders Collection; Blanket, Cap, Mug, & more from Fargher Lake Store; and many more interesting items. For more information, contact (360) 247-5800 and leave a message or contact Jim Malinowski at (360) 247-6404 or j.malinowski@ieee.org. The North Clark Historical Museum was founded in 1988 and is a 501(C)3 non-profit organization governed by a Board of Directors. The doors were opened in June of 2000. Mission statement: To preserve North Clark County’s natural and cultural history through collections and exhibits, and to sponsor educational programs and research opportunities for the enrichment of the public.